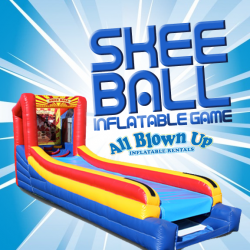 Skee Ball is a blast for kids and parents of all ages. 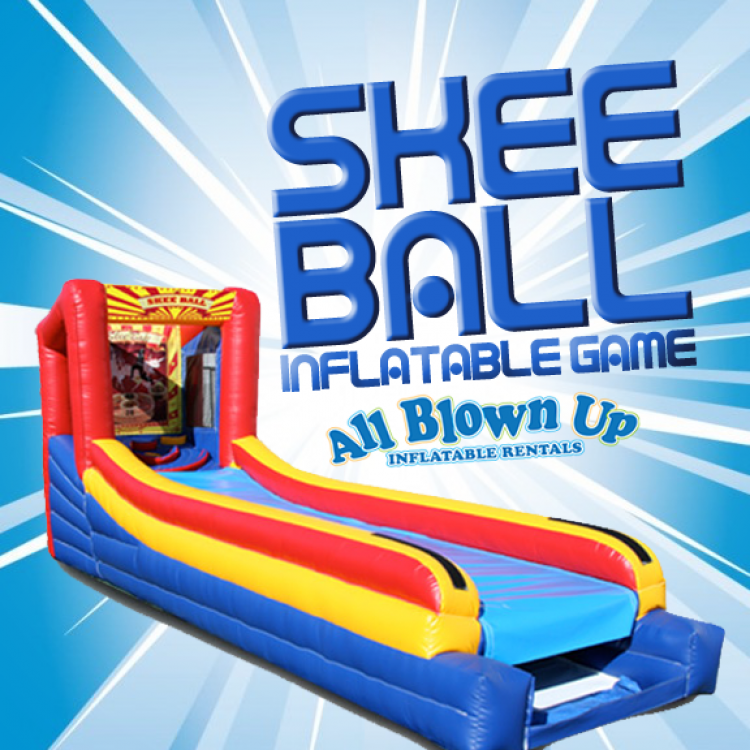 Our Skee Ball has a twist . . . it’s INFLATABLE!